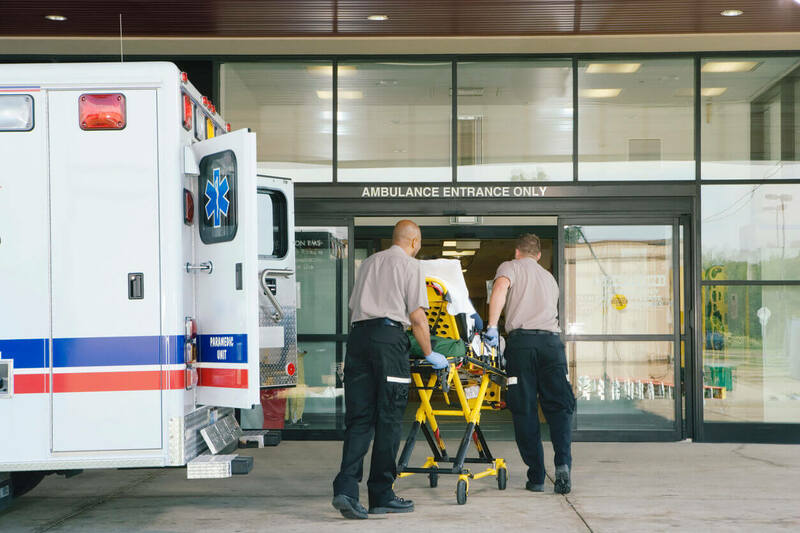 We specialize in all aspects of EMS and Ambulance Service billing for hospital based, municipal, fire department and privately operated ambulance services. 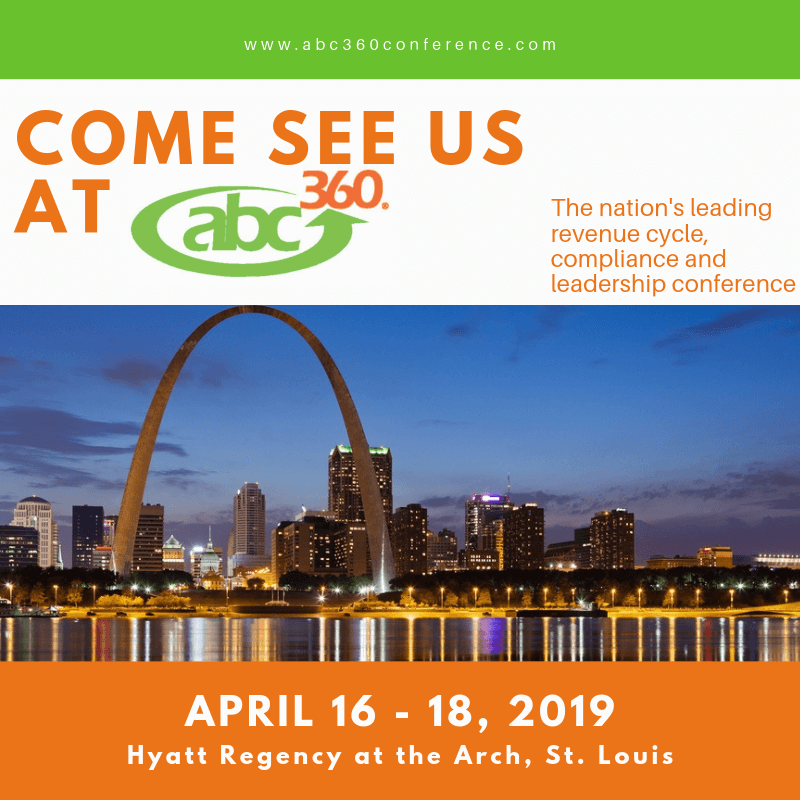 In addition to ambulance billing, we can perform a professional review of your current billing practices and policies (in house or outsourced) to identify where improvements in revenue, training and compliance can be made. We also offer employee training to ensure that your ambulance service can remain profitable and compliant with established regulations. We have been using 911 Billing Services & Consultant, Inc. for many years now and you will not find a better billing company. They have the most educated and helpful staff when it comes Billing Issues. What I like most is there constant attention to customer service whether it is for our department or the patients that we serve. You will not find any better than 911 Billing!! I have had the pleasure of working closely with 911 Billing for over six years. Their efficiency and professionalism have never failed to amaze me. As an EMS service director I have had multiple opportunities to see first-hand the care and above and beyond attitude that their staff have extended to our citizens. I would recommend them to any agency. I have known Linda Basham for over 30 years. I have always found her work product and ethics to be exceptional. 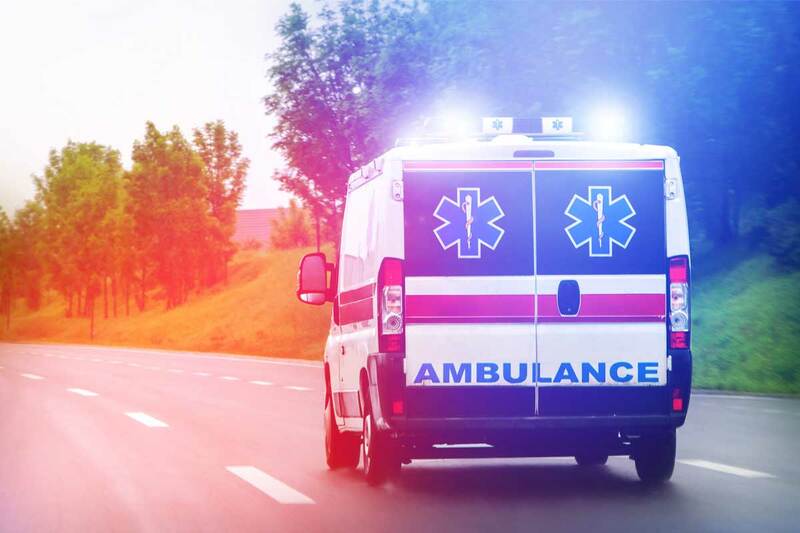 Billings by 911 are completed in a timely fashion, our outstanding days in revenue remain low, and the billing process is clean, trackable and consistent from account to account. I know our accounts are being consistently billed in a manner that is compliant with CMS standards and expectations and defendable should a question ever arise. I have used their services in multiple locations during my 43 years in EMS and have seen marked improvements every time their services were employed. You owe it to your service to give them an opportunity to do for you, what they have done for me. 911 Billing has proven itself an integral part of our success here at Mayfield Fire & EMS. As a customer for nearly 20 years, we feel that we receive a level of customer service and support that competitors simply cannot match. 911 Billing has been there to assist our agency in all aspects of EMS billing, which in turn allows us to focus on what really matters- providing a high quality Fire & EMS agency to the citizens of Mayfield and Graves County. The level of professionalism you and your staff have exhibited from day one has been excellent. Since I had no experience with ambulance billing I appreciate your staff’s patience and experience. You all being available for questions anytime, day or night has been invaluable to our department as well. Thanks to your company our billing practices have become more efficient and the education of our employees on compliance and documentation improves daily. Thank you for all your hard work for our department. 911 Billing has been nothing short of amazing to work with for the past 14 years. They constantly go above and beyond to help answer any questions we may have or assist in getting us the training we need. Prior to us switching to 911 Billing, we had struggled with other billing companies, and 911 helped us get back on track. The entire staff is helpful and very knowledgeable about the services they provide. There have been many times we have called or emailed about a specific issue and they were there to help, even if they weren’t in the office at the time. We are very grateful for everything 911 Billing has done for us and look forward to working with them far into the future. I first become acquainted with 911 Billing in 2004 when our local ambulance service switched from in-house billing to a "real billing company". Years later, we’re still using them. They are much more than a billing company, they are like family to me. Any questions or concerns I have never go unanswered, they have helped me personally raise our collection rate and that is often unheard of in smaller counties that don't have a local hospital, but with some coaching and guidance from 911 Billing we were able to achieve that, and we are very grateful for them! We transitioned to 911 Billing Services & Consultant, Inc. a few years ago due to the abrupt closure of our billing company at the time. 911 Billing provided a seamless transition and we immediately noticed a significant increase in our monthly collections, a decrease in the delay in processing claims and our claims spent less time in accounts receivable. The team at 911 Billing consists of knowledgeable personnel who are constantly providing us feedback on areas of improvement and education on any new changes in billing practices. 911 Billing demonstrates the most highly developed client service that we have ever experienced. 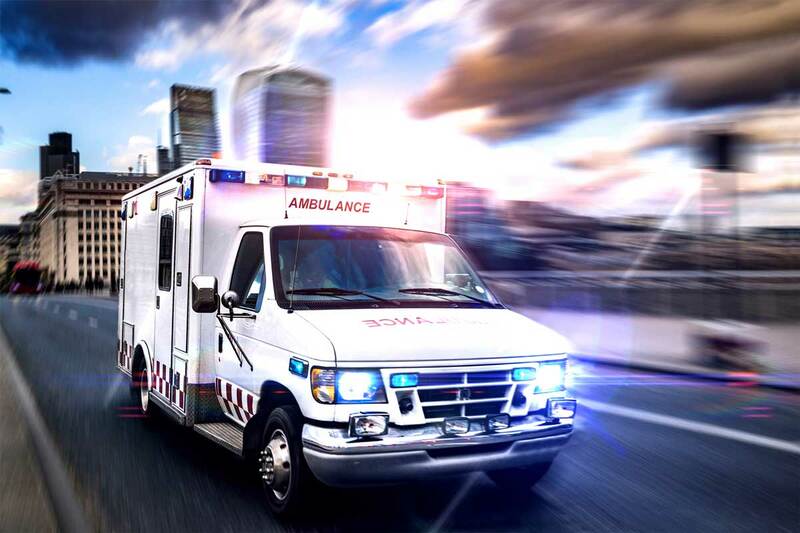 Without a doubt they are the definition of experts in the area of ambulance billing and coding and I highly recommend them to any ambulance company wishing to switch. My experience with staff at 911 Billing has ben exceptional. I feel that the entire staff goes above and beyond to be helpful with any situation that arises. I am very pleased to have them as our billing company. 911 Billing Services & Consultant, Inc. Yes, I would like to discuss ways to improve revenue. Please note which service you are interested in. Claims Review by an outside source - based upon a review done by two Certified Ambulance Coders, random accounts pulled, reviewing a percentage of your claims for accurate coding based on the documentation you have available. Billing for your revenue - allowing you to focus on patient care.